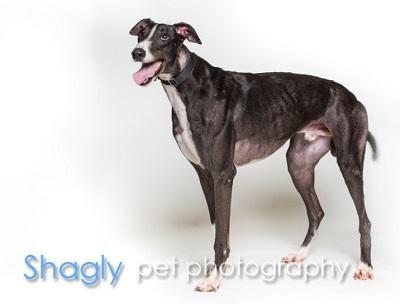 ultan, aka NB’s Sultan, is a 2 year old black male born May 17, 2015. His sire is Pat C Clement and his dam is CJC’s Destroyer. 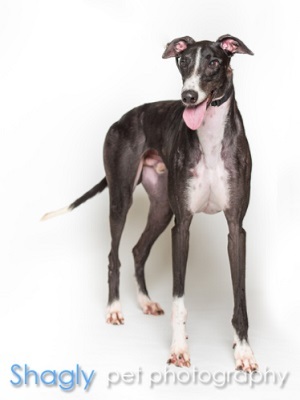 Sultan has 13 races listed on greyhound-data.com at Palm Beach Kennel Club in Palm Beach, FL from March 10 to June 15, 2017. 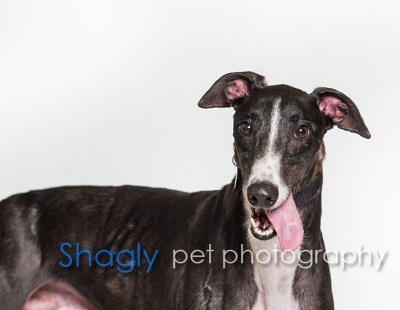 Sultan wants a family of his own with a nice, soft couch and lots of cuddles. It is not known at this time if Sultan is cat or small animal tolerant.